April 6, 2019 Update: Fertilization Info, Frost Tolerances, New Plants, and Videos tab in Plant Details! We’re excited to announce that weekly planting notifications are now available in the latest update to our From Seed to Spoon vegetable & food garden planner app that makes growing food simple! Adding the ability to receive notifications when it’s time to plant has been one of our most commonly requested features and we’re excited to roll out notifications for both indoor and outdoor plantings in both our iOS and Android app! February 15, 2019 Update: Weekly Planting Notifications Are Now Available In Our Garden Planner App for iPhone, iPad, and Android! Although February can usher in some of our coldest temperatures of the year, it’s also the beginning of the planting season for many different foods! It’s also a great time to start planning your garden for the year and ordering seeds. Our free iOS, Android, & Web app makes growing food simple and I’m going to talk about some of the things you can start planting in February in Oklahoma. 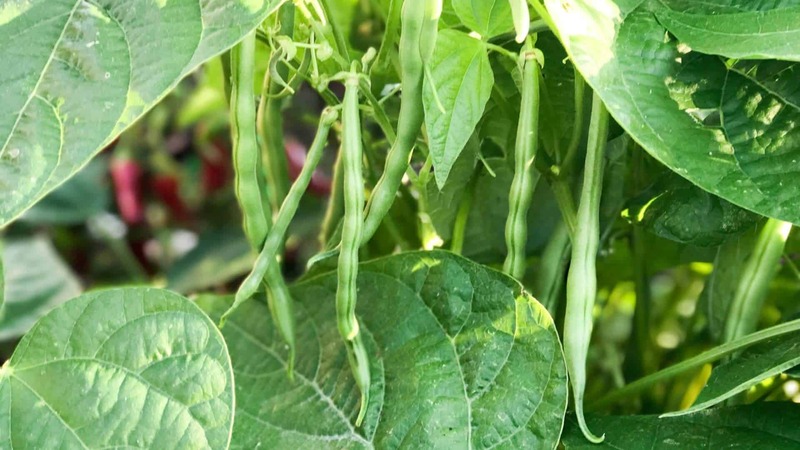 February 1, 2019 Update – 350 New Burpee Products, New Plants & Videos in Our From Seed to Spoon Garden Planning Growing Guides Mobile App! Dale talks about how you can start growing food in your own backyard or patio using our FREE app!